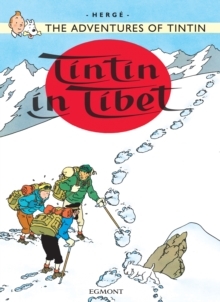 Herge's classic comic book creation Tintin is one of the most iconic characters in children's books. 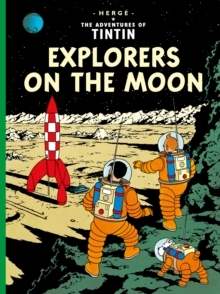 These highly collectible editions of the original 24 adventures will delight Tintin fans old and new. Perfect for lovers of graphic novels, mysteries and historical adventures. The world's most famous travelling reporter must unearth the truth behind the strange cigars bearing a pharaoh's symbol. 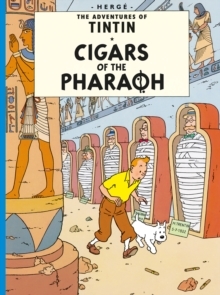 On the hunt for an Egyptologist and a mysterious ancient pharaoh, Tintin scours Egypt and India. He makes friends with elephants, narrowly avoids falling victim to the poison of madness and saves a maharajah from a killer tiger. 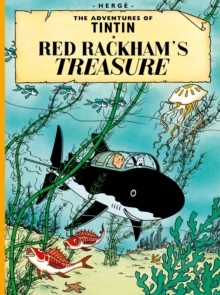 The Adventures of Tintin are among the best books for readers aged 8 and up. 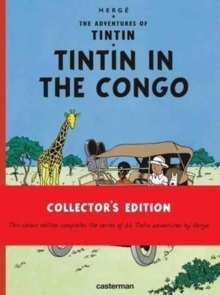 Herge (Georges Remi) was born in Brussels in 1907. 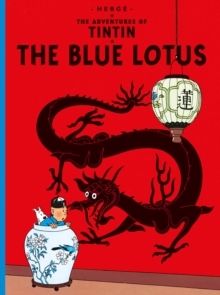 Over the course of 54 years he completed over 20 titles in The Adventures of Tintin series, which is now considered to be one of the greatest, if not the greatest, comics series of all time.